T-Mobile remains the only major carrier in the U.S. that does not offer Apple's iPhone. 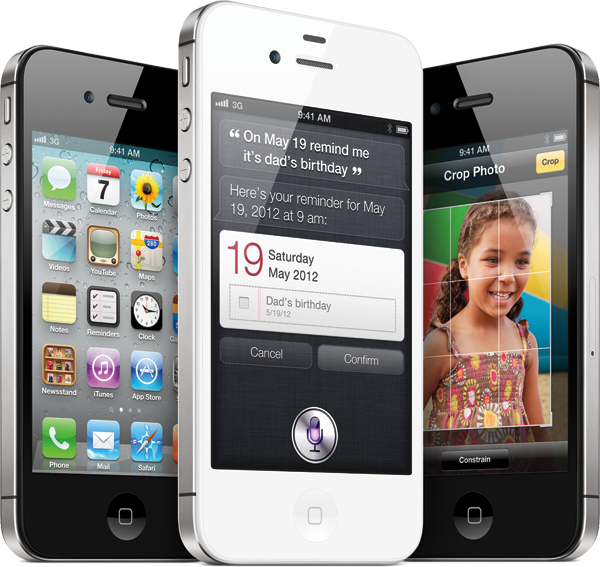 With last year's launch of the iPhone 4S, Sprint joined AT&T and Verizon, and Apple even added C-Spire, a smaller, regional U.S. carrier. Though company officials are unhappy with their contract customer losses and decreased total revenues, they does hope to start building out a 4G long-term evolution (LTE) network with the spectrum it obtained from AT&T after the rival carrier's proposed takeover fell through. Its "network modernization plan" calls for LTE rollout to begin in 2013.